Assess Your Home Energy Consumption: What Are You Paying For? It’s important to be comfortable in your home. After all, it is difficult to relax if you are too hot or too cold. However, high energy bills can wreak havoc with your monthly budget, so be sure you aren’t paying too much. Air leaks, worn insulation, inefficient lighting, and older appliances and electronics could be using excessive amounts of energy, which translates into higher costs for you. 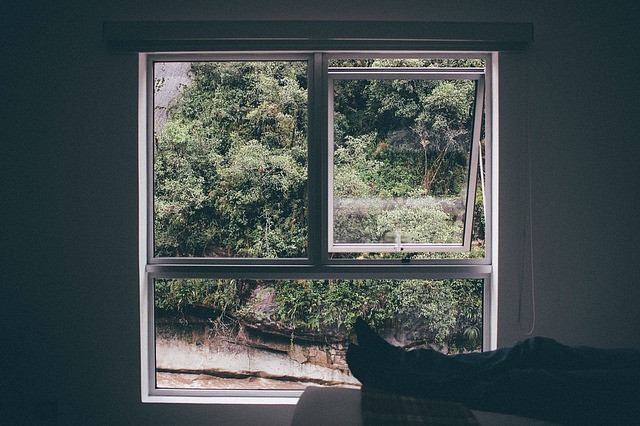 Many air leaks can be traced back to older, inefficient windows. In fact, the Department of Energy estimates that up to 25 percent of your energy expenses are directly related to these home features. Solutions include caulking, window insulation, and window replacement. Other air leaks occur in areas where two or more building materials meet. For example, electrical outlets, phone and cable lines, and dryer vents can allow cooled or heated air to escape outside. Now that central air and heat are commonplace, many homeowners give less thought to their insulation than they once did. This results in higher energy costs, as cooled or heated air escapes outdoors through uninsulated walls, attics, and basements. Adding or restoring insulation does not require major construction and expense. New materials and application techniques make it possible for skilled professionals like those at Borrelli Mechanical to update your insulation in just a few hours. If you are using older elements and fixtures, approximately 5 percent of your energy expenses are related to lighting your home. Updating to energy efficient lighting sources is a quick, easy way to lower your bills, and you don’t have to sacrifice brightness. The Energy Star logo is the best way to identify efficient solutions, some of which include halogen incandescent, CFL, and LED light bulbs. While you expect to get many years of use from your large appliances and electronics such as refrigerators and computers, in some cases it is less expensive in the long run to upgrade now, rather than wait for the items to wear out. Appliances and electronics that do not bear the Energy Star logo use more than their fair share of energy. Replacing these items with energy efficient alternatives will bring your bills down significantly. If the temperature between two rooms in your home is different and you don't know why, or your energy bills remain high even when you make an effort to reduce your electricity use, your home may not be energy efficient. Consider a home energy audit to pinpoint any problem areas and gather recommendations for energy efficient solutions.